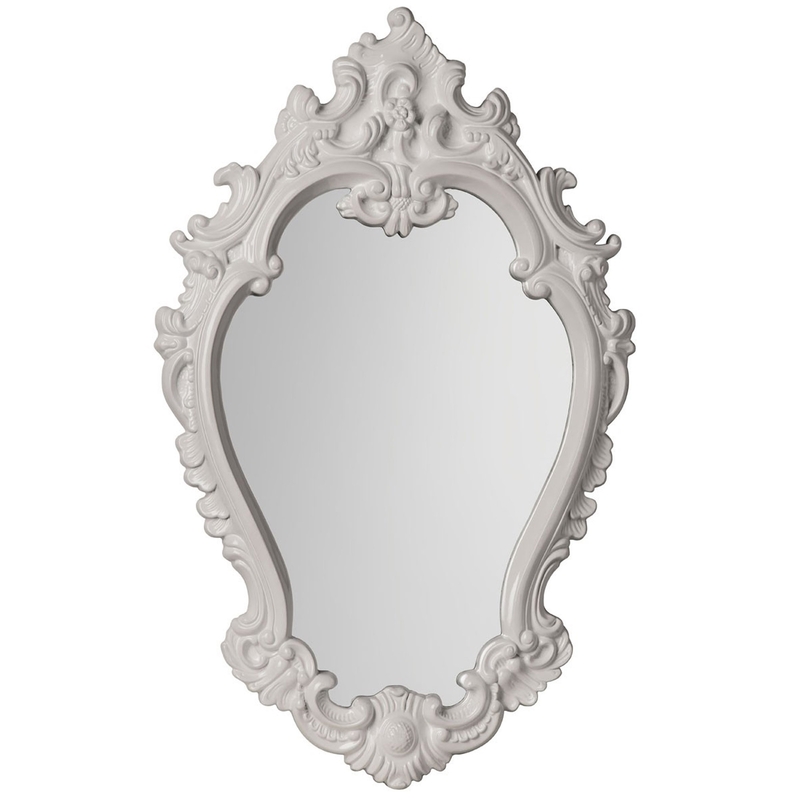 We are very proud to introduce this magnificent Antique French Style Dominico Wall Mirror. This wall mirror has a gorgeous style that'll be sure to stand out and impress, whilst tying any home together nicely. This wall mirror has been given a striking white colour to make it look especially elegant.